Get out your shoes and tutus! 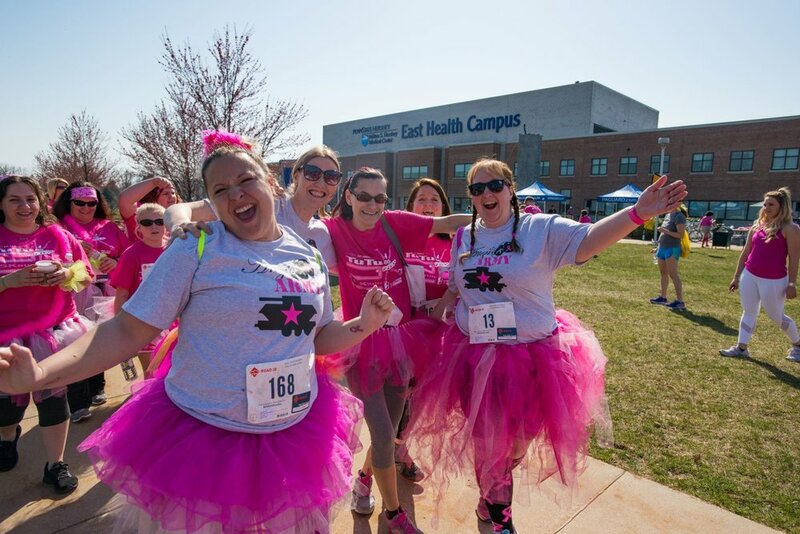 It’s time for the 2019 Tutu 2K Walk & 5K Run supporting the Feel Your Boobies Foundation. THANK YOU! We raised over $20,000! We had a great day and can’t wait to see your tutus next year! M.R. Gruber Photography will be photographing the event!